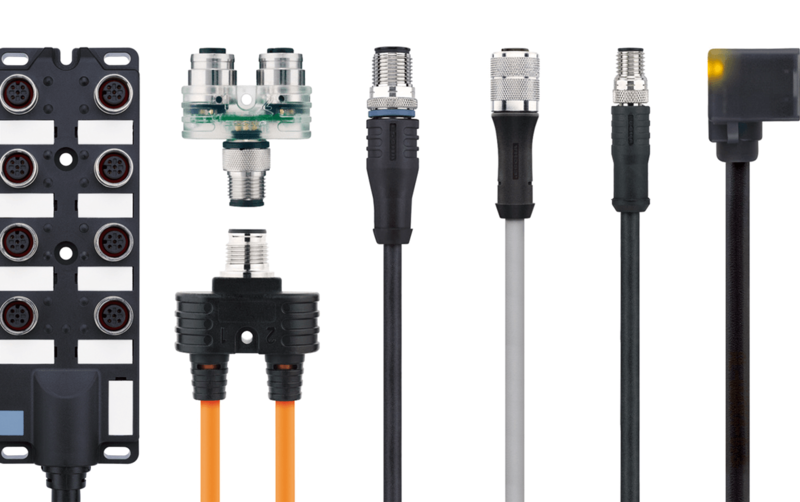 Connectors and connectivity systems for automation technologies. Escha is a German brand with a presence for more than 30 years in the market of manufacturing and marketing of connectors and connectivity systems for many industrial requirements and automation applications. The brand guarantees the quality and distribution of its products throughout the world through its production facilities in Germany, the Czech Republic, China, the USA and Mexico. In June 2009, the brand acquired the status of Authorised Economic Operator, granting it simplification in terms of customs legislation and international safety standards. The range of Escha products is characterised by the robustness and high protection of the equipment commercialised (classes IP67, IP68 and IP69), conferring them compatibility with the most diverse industrial environments, even with the most demanding ones. Escha products are compatible with numerous applications and can be easily customised to industrial needs and requirements. Bresimar is the exclusive representative of this brand in Portugal. 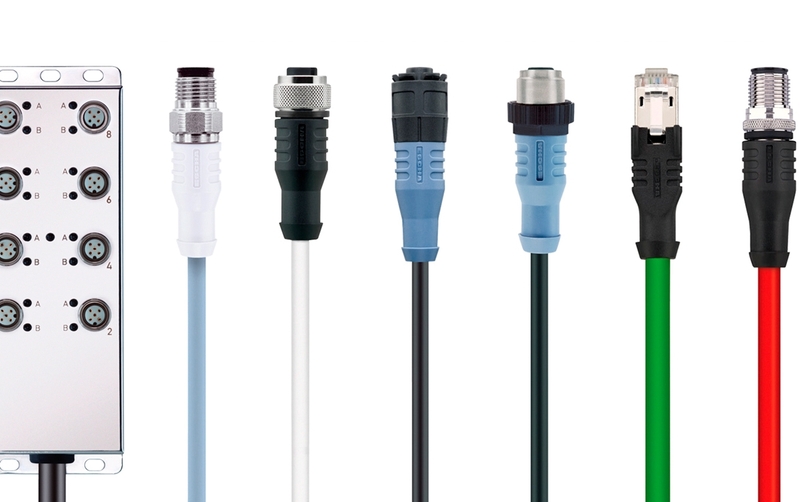 Escha provides a diverse portfolio of plug/cable connectors. Discover the full range offered by the brand here. 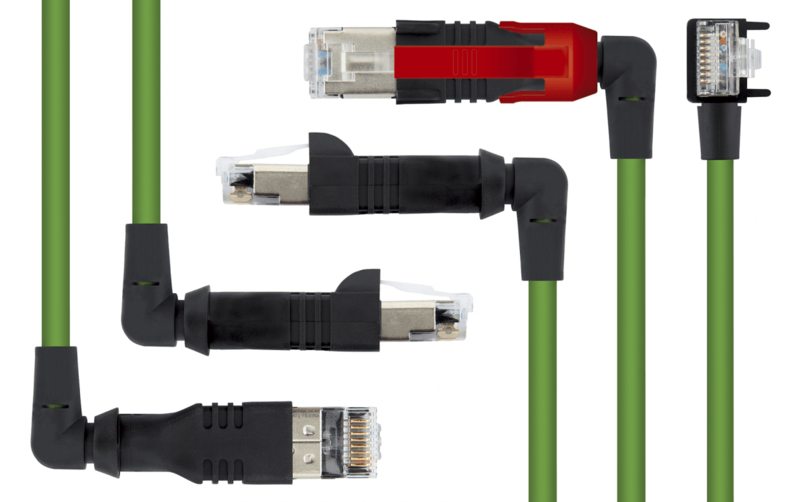 The I/O junctions from Escha stand out for their compact format, flexible fixing possibilities and protection standards (IP65 and IP67). 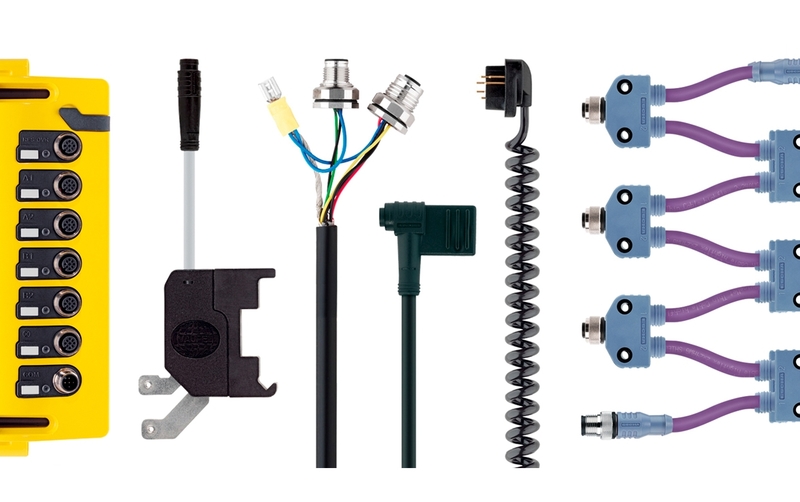 Discover the brand’s full range of I/O junctions here. At Escha you will find a wide range of safety, marking and sealing accessories, among others.